Levi just finished up this years indoor soccer season. His team had a really rough start, but they made a huge comeback and made it into the city finals! His team played so well and finished off the season with a bronze medal in the city finals!! Levi gained so much confidence and skill this year! 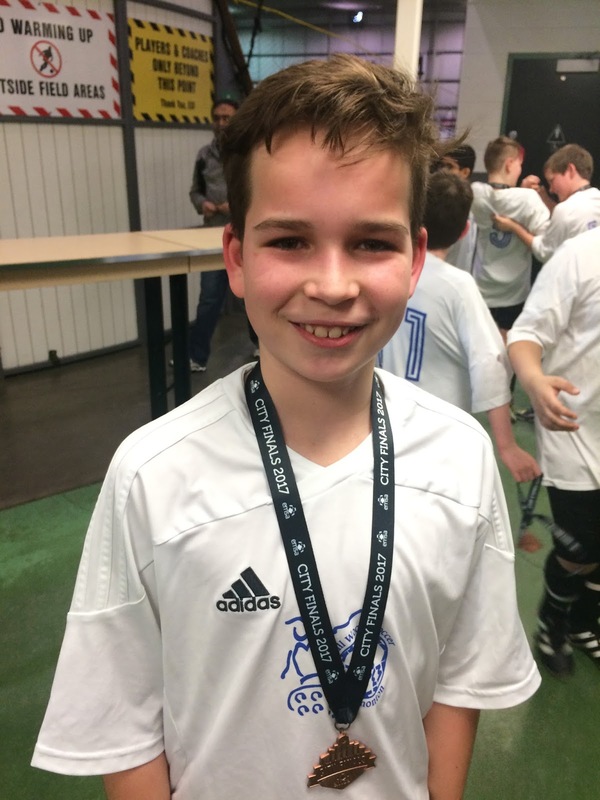 His team won their last game 10-0! 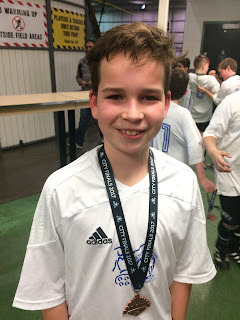 Levi scored 4 goals in the final 2 games. Way to go, Levi! !